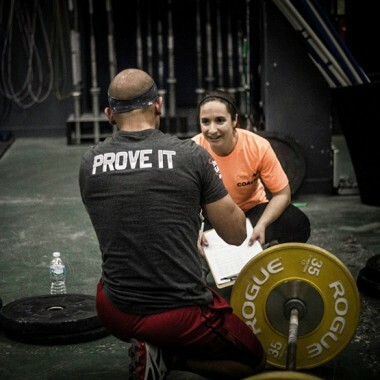 If you would prefer 1 on 1 CrossFit Coaching or you would like some individual attention to work on technique, we offer 1 on 1 CrossFit Training Sessions. If there are particular movements you struggle with or would like a more customized Workout of the Day, our Certified CrossFit Coaches will work with you privately. Each session is 30 minutes long. You must sign up for each session on our website prior to attending. Availability is limited and is on a first come, first served basis. Please bring a towel and water and eat a small meal 2-3 hours before. Same concept as our Private 1 on 1 CrossFit Training Sessions but you may bring a friend or family member. 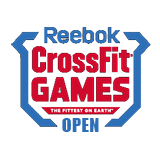 Even if you both are at different fitness levels, our Certified CrossFit Coaches will be able to accommodate you and scale the workout appropriately. Each session is 30 minutes. Please bring a towel and water and eat a small meal 2-3 hours before. We provide small group training customized to different fitness levels. We provide nutritional coaching and meal planning. Contact us now to arrange a private training session which will include a customized CrossFit Workout of the Day with a Certified CrossFit Coach.